3 T GOYA canned jalapeños? -Combine all ingredients in a mixing bowl. 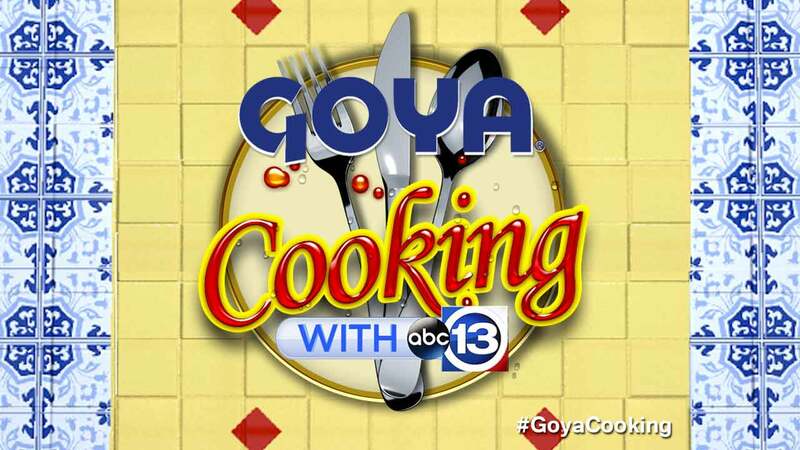 Stir well and serve with GOYA Yucca chips.